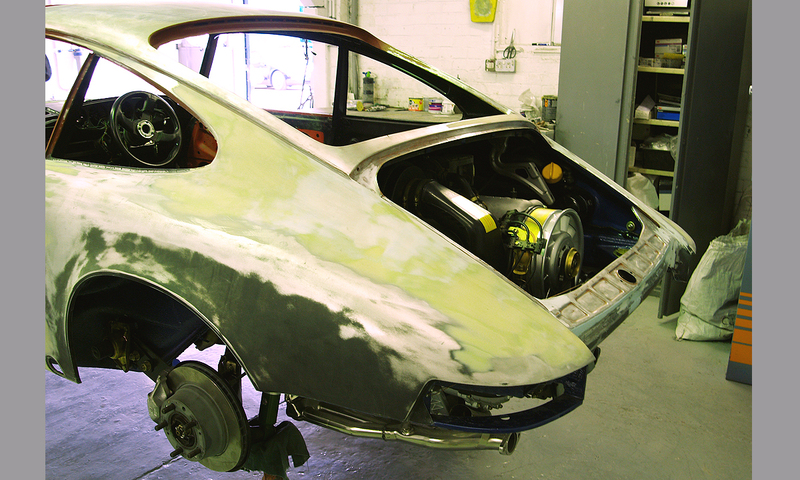 Here at Clark and Carter, we specialise in Porsche restoration services, this 1984 911 has undergone a full mechanical restoration and swiftly rebuilt to a weighty 3.4 litre flat six. An electronic multi-point fuel injection, coupled to a five-speed manual, the timeless 911 has been restored to 1972 specifications. Suspension has been rebuilt, along with the installation of a bespoke air condition system as requested. A bridge between the classic and modern, this Porsche is one of the most iconic 1980’s cars around. The interior has been reinstated to 1972 specification, with dials reworked to 1972 style, pre-1973 aluminium dash trims have additionally been fitted. 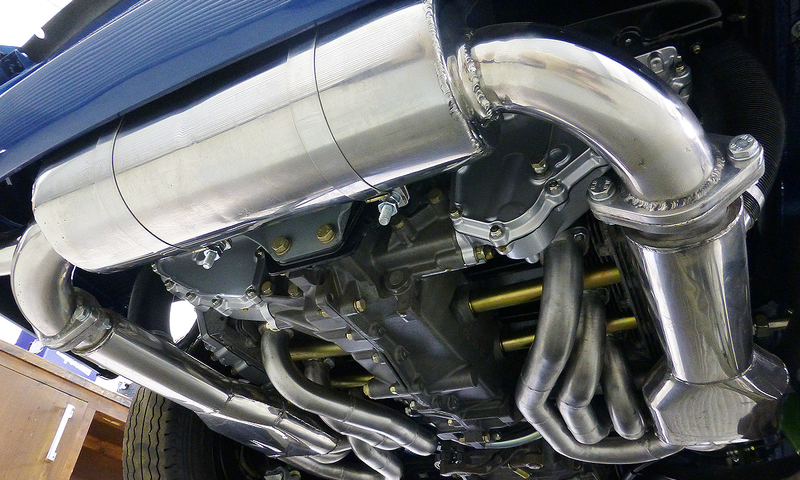 Complementing the car to the rear is a stainless-steel exhaust system, allowing the car to run at optimum level.